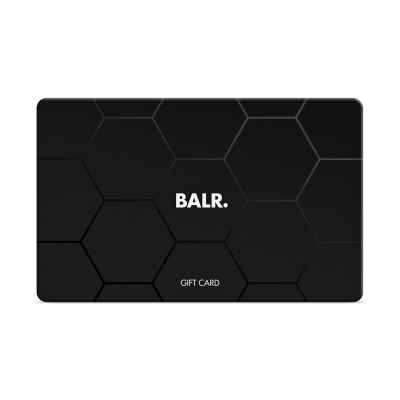 Virtual Gift Card | The Official BALR. website. Discover the new collection.